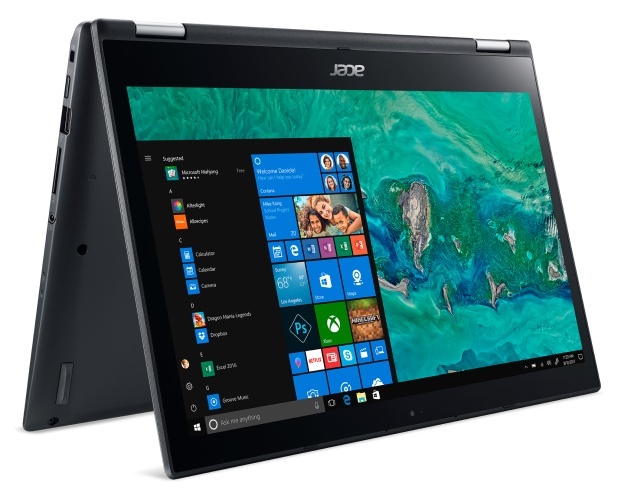 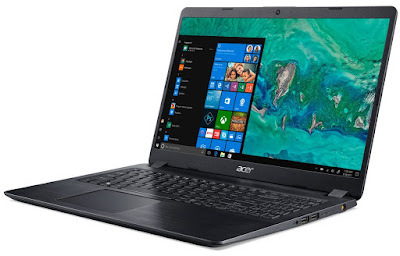 Acer has introduced a new Aspire 3,5 and 7, Spin 3 convertible notebook, TravelMate P614-51 a thin, light, and durable commercial Windows 10 Pro notebook for professionals. 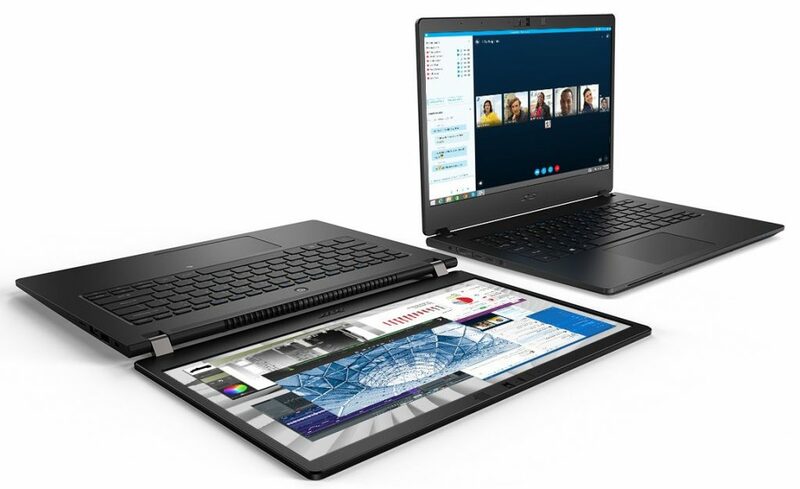 Acer TravelMate P614-51 in the TravelMate P6 series has a 14-inch Full HD (1920 x 1080) IPS display with 170-degree wide viewing angles, Full-sized and back-lit keyboard, damage-resistant, ultra-responsive Corning Gorilla Glass NBT touchpad for precise gesture controls and swiping, 8th Gen Intel Core i7 processors, up to 24GB DDR4 memory, up to NVIDIA GeForce MX250 graphics and up to 1TB of responsive Gen 3 x4 PCIe SSD. 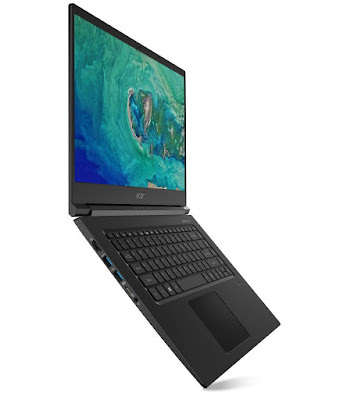 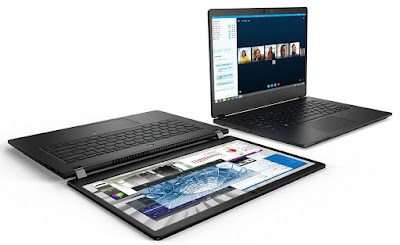 it has 4G LTE, 802.11ac 2×2 MU-MIMO technology, Intel Thunderbolt 3 for up to 40Gbs transfer to USB Type-C-connected devices, MicroSD card and smart card reader and NFC.